Coinland is a game created by the Commonwealth Bank of Australia, similar to LSH, the only major difference is no Safe Chat. The aim here is to teach children financial skills and learn how to spend money. 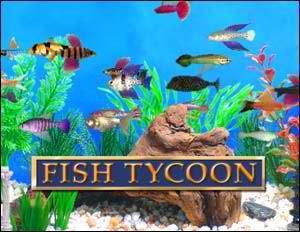 Fish Tycoon allows you to breed and sell fish of all different kinds. The aim is to find the 7 fish of Isola.